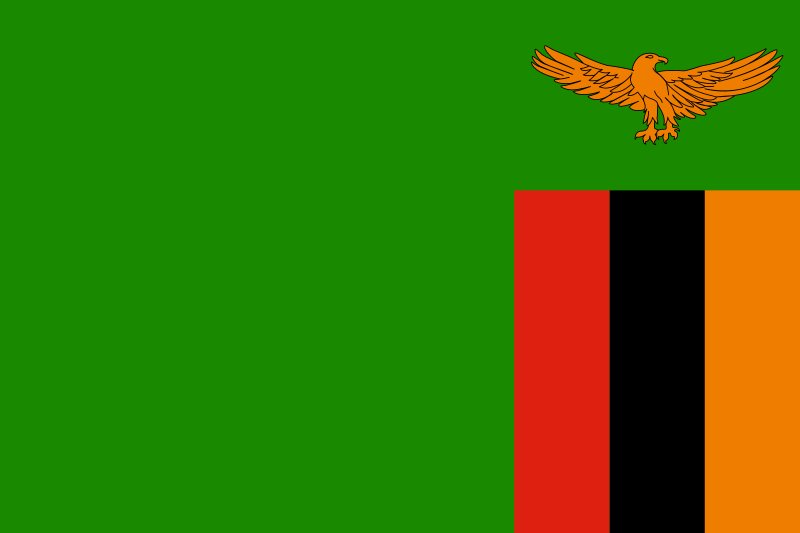 On 18 August 2010, Zambia became the 30th country to deposit its instrument of ratification to Africa's Nuclear-Weapon-Free Zone Treaty (Treaty of Pelindaba), having ratified the Treaty on 28 June 2010. In a statement to the Nuclear Non-Proliferation Treaty (NPT) 2010 Review Conference held from 3 - 28 May 2010 in New York, Zambia's Deputy Minister of Foreign Affairs indicated that the country was in the final stages of ratifying the Treaty of Pelindaba. It is hoped that other African states will follow Zambia's example and ratify before the first Conference of States Parties to the Treaty is held in late October 2010.